Unlimited beer and whiskey, free burgers, and more! 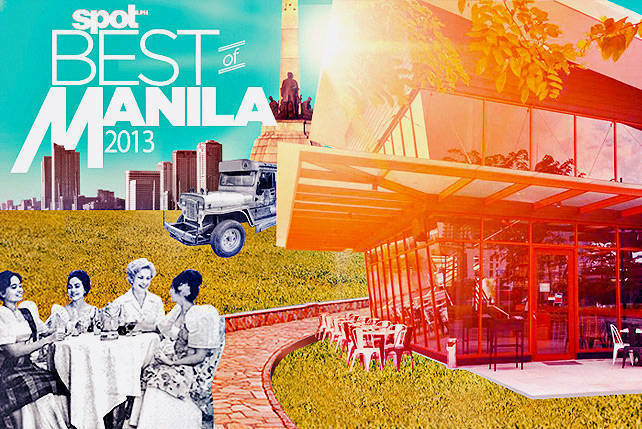 (SPOT.ph) Forget happy hour. It’s going to be one happy week with unlimited beer, whiskey, and, for the last time, (unfortunately) pasta. Plus, a fun party package, discounts on coffee and dessert, free burgers, and more! TOSH has extended their pasta-all-you-can promo yet again and today’s the last day. 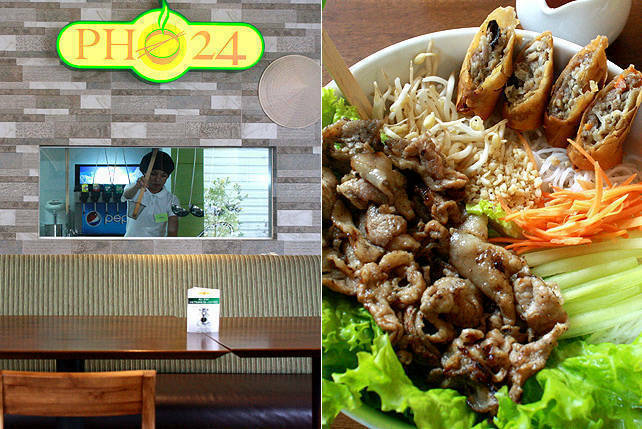 Make the most of the P149 unlimited pasta at TOSH Alabang. Add P50 for unlimited pizza. Available only at The Old Spaghetti House, Festival Mall, Alabang, Muntinlupa City. Celebrate Indie Thursdays at this up and coming pub. 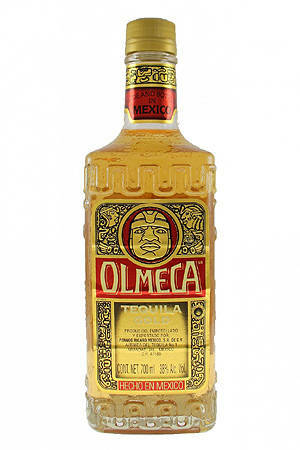 The Happy Hour drinks on offer change every week-it’ll be Olmeca Tequila one week, then Jacob’s Creek Chardonnay Whiskey the next-but everything is always only P799 from 9 p.m. to 12 a.m. Entertainment comes free. 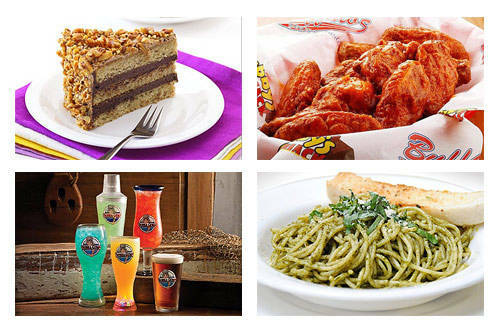 Pablo’s Pub and Restaurant is at 7th Avenue corner Federacion Drive, Bonifacio Global City. 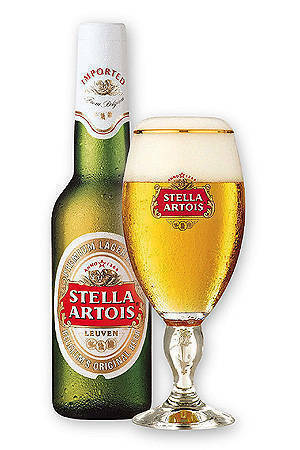 Customers can enjoy P50 pints of Stella Artois from 5 p.m. to 8 p.m. at Black Olive. Black Olive is at Capitol Commons, Meralco Avenue corner Shaw Boulevard, Pasig City. 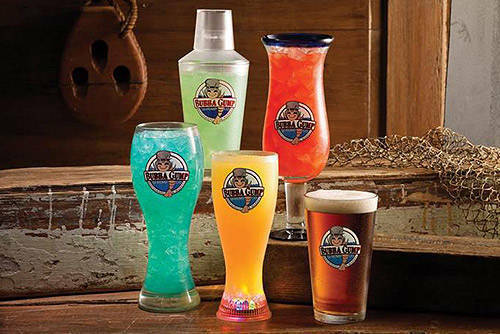 Today is the last day of Bubba Gump Shrimp and Co.’s unlimited beers and cocktails for only P449. Bubba Gump Shrimp and Co. is at Greenbelt 3, Makati City. Looking for a venue for your barkada Christmas party? Make reservations at this cozy space before December 10 and your group will get a free Take 3 Pizza. Packages start at P4,500. 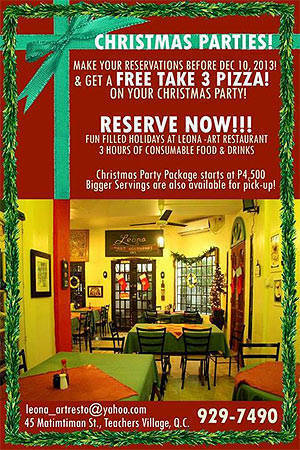 Leona Art Restaurant is at 45 Matimtiman Street, Teachers Village, Quezon City; call 929-7490 for inquiries. Print out this coupon and you’ll get a half pound basket of wings with a purchase worth at least P500. Promo ends today, November 30, so we suggest you "Get Buffaloed" quick! 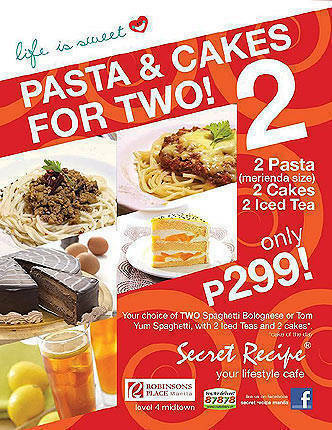 Bring a friend and pay only P299 for two merienda-sized pastas (spaghetti bolognese or tom yum spaghetti, two cakes, and two iced teas. 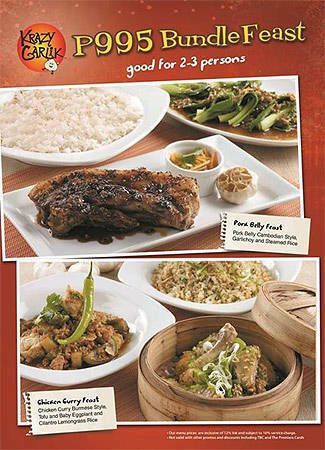 Promo is available only at the Shangri-La Plaza, Robinsons Place Manila, and Robinsons Magnolia branches. For P995, you get two dishes: a large serving of pork belly served Cambodian style with garlichoy and steamed rice, and chicken curry served Burmese style with tofu, baby eggplant, and cilantro lemongrass rice. That’s a feast good for two to three. Krazy Garlik is at Greenbelt 5, Makati City. 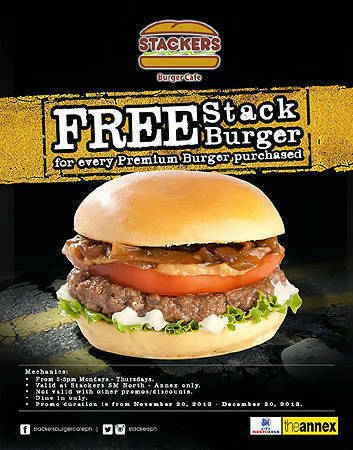 For every Premium Burger you purchase from 2 p.m. to 5 p.m., Monday to Thursday, you get a Stack Burger for free. Promo is valid for dine-in transactions in the SM North EDSA branch only. 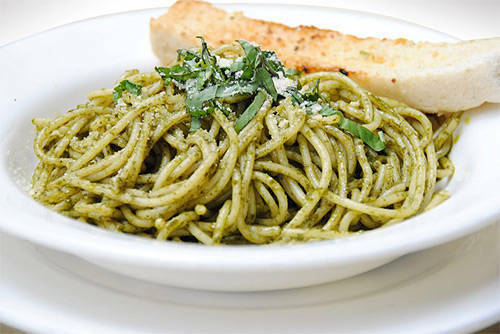 Caffe Dolce is slashing 20% off the price of their food and drinks from Monday to Friday, 2 p.m. to 5 p.m. Tip: Get the Mint Caffe. 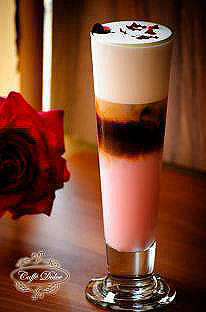 Caffe Dolce is at 848 Mezzanine Level, Banawe corner Linaw Street, Quezon City.